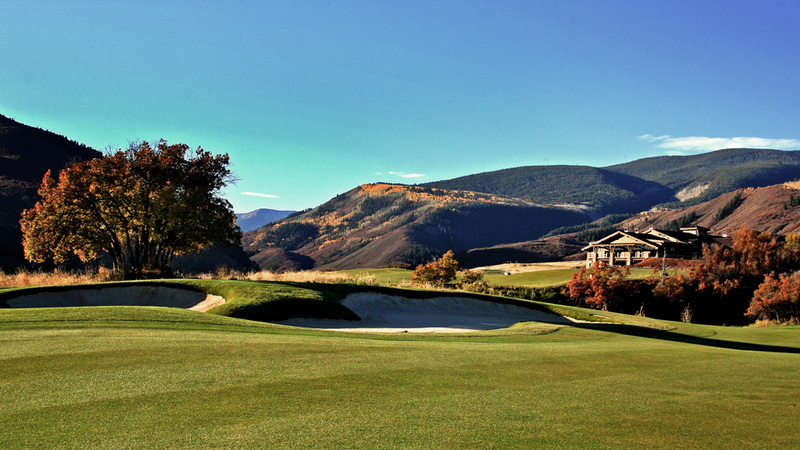 Frost Creek is one of Colorado's finest exclusive golfing & mountain resort communities. 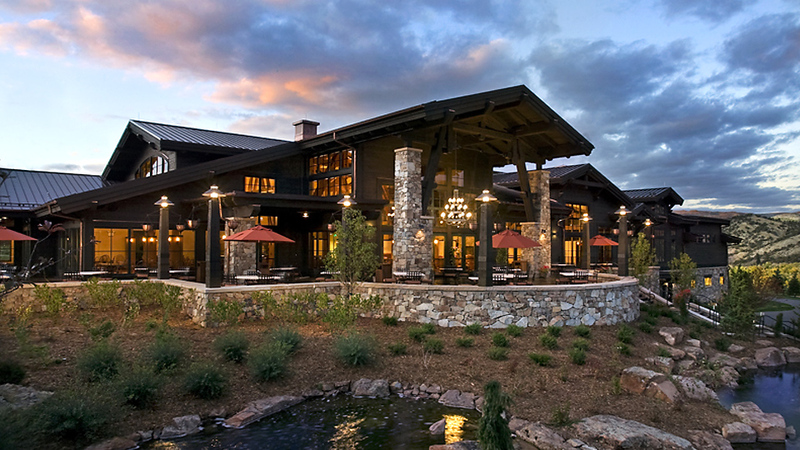 The property is surrounded by vast, protected wildlands in the heart of the Vail Valley in Eagle County, Colorado and offers exceptional year-round outdoor activity, personalized concierge service and private shuttle services to some of the world’s best skiing at Vail and Beaver Creek Mountain Resorts. Miles of serene creek with private access for fly-fishing rounds out the wildly luxurious experience. Situated on 1,100 acres of ranch land and mountain wilderness in the Vail Valley, Frost Creek delivers the genuine Colorado experience. Now offering membership to those who are ready to explore. 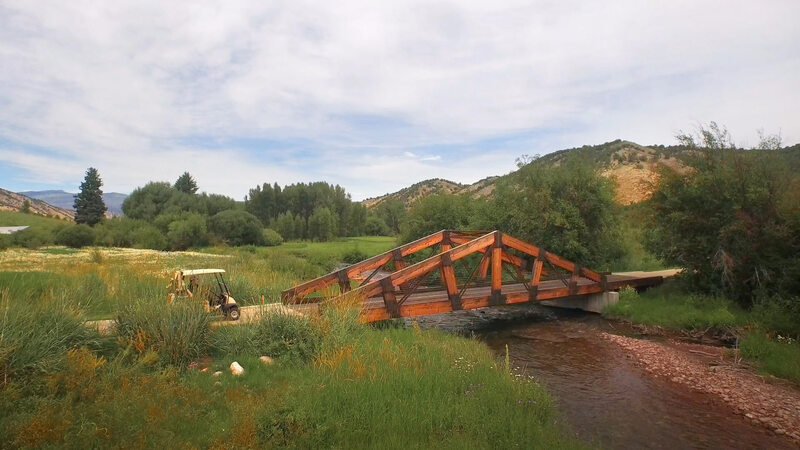 Nestled in the secluded Brush Creek Valley just west of Vail, CO, Frost Creek offers easy access to everything you have come to expect for your time spent in the Rocky Mountains. 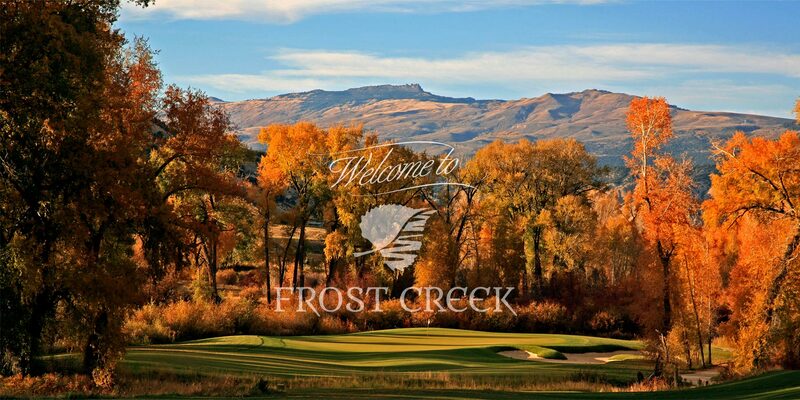 While located just 15 minutes from the Eagle/Vail airport and I-70, Frost Creek is surrounded by thousands of acres of federal and state protected land creating a pristine setting for numerous seasonal activities. The heart of the community is the 40,000-square-foot clubhouse that includes fine dining, members lounge, spa and fitness center. Daily activities include golf, fly fishing, mountain and road biking, hiking and fitness classes along with an outdoor pool and pool house for the kids. Access to the Club is provided through a private membership which has been crafted to ensure sustainability and value for all Members. 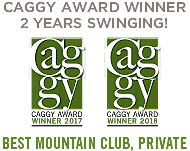 With a focus on an eclectic, ever-changing menu made with high quality ingredients, we’ve set our sights on offering the finest dining experience in the Vail Valley. 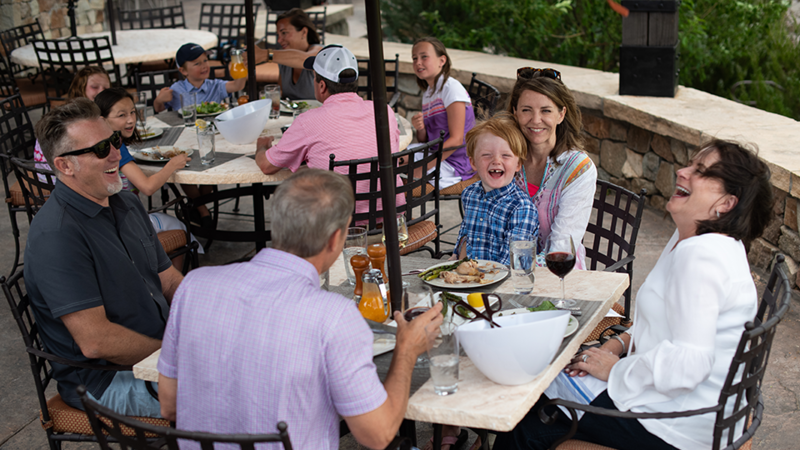 Open to the public, we encourage anyone to come experience the unparalleled view and charm of Frost Creek’s restaurant and cuisine. Daily activity, four-season enjoyment, four-star luxury. 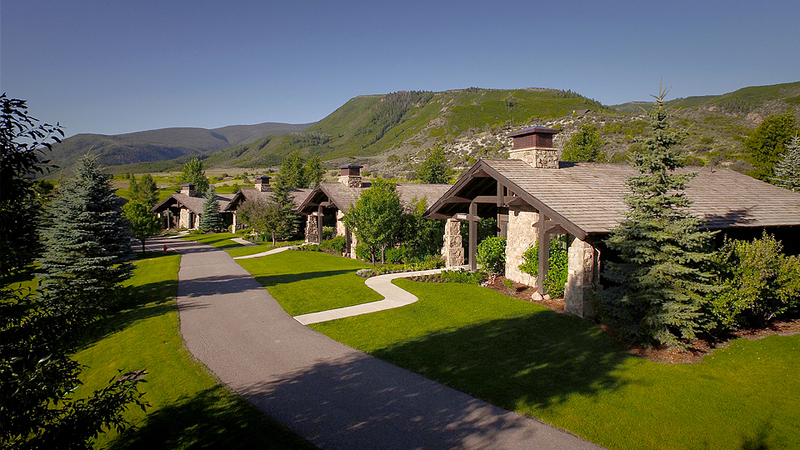 Frost Creek offers members the quintessential Rocky Mountain experience, with all the comforts of home. Unique to Frost Creek are 8 luxury cabins available for members to use as their base for exploration. With each containing four bedrooms and bathrooms, the cabins provide an opportunity for members, family and guests to begin accessing everything Frost Creek and the surrounding area have to offer. The cornerstone of Frost Creek is a 285-acre, members-only golf course that features eight man-made lakes, a driving range, and practice chipping and putting areas. Ten holes play around or are adjacent to water. 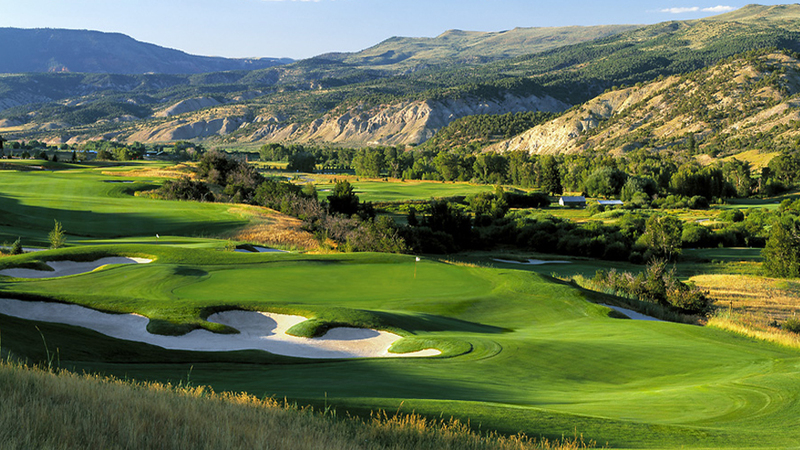 One of Tom Weiskopf’s marquis courses, the highly reviewed, and highly playable course meanders through the fertile Brush Creek Valley with 18 statement holes that will delight even the most seasoned golfers.